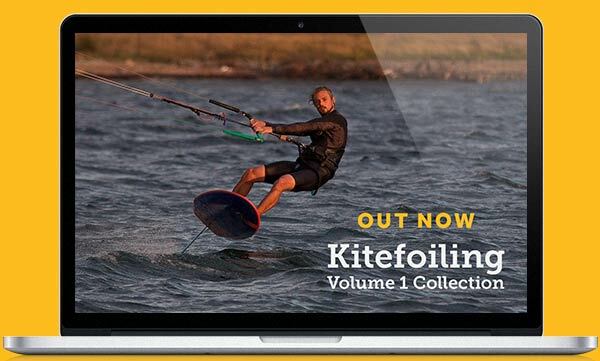 I have recently come back from the the amazing Kite Junkies centre in Sharm el-Sheik where we filmed our Beginner & Intermediate Volume 1 Videos. The holiday was a trip designed to give students, at the local school I teach at, a chance to experience kitesurfing at it’s best with no distractions. As well as being a great time for the students it was an eye opener for me! After teaching many students in the UK you come to realise how much our day to day activities limit us from focusing on what we really want to do. Students often call to cancel due to illness, family issues, work or the most common one “ I went out with the lads last night” :) Being abroad allowed my students to focus on that one goal of kitesurfing and all of their progress was amazing. 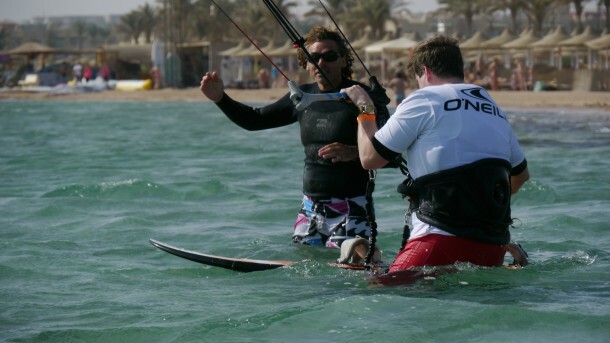 Of course the optimum conditions in Egypt helped a lot with the student’s progression, but what I hadn’t experienced before was the eagerness of the kiters to constantly want to learn. Even off the water I was constantly being bombarded with questions (in a good way)! Being able to step away from their everyday hectic life and focus 100% on kitesurfing, had allowed them to experience this sport at it’s best – no other worries than just to pump up a kite and go for it! For more experienced kiters, a trip away can be extremely helpful if you want to try a different style of riding or just try and land some new tricks. There are many Pro kiters that offer clinics and intensive courses from wake style to wave riding and there’s always the opportunity to progress further. Even just by being around a bunch of good friends to egg you on trying your first kiteloops reaps huge rewards. If you think a kite trip is in order to help you progress you can talk to one of the many kitesurf holiday companies or check out the Kiteworld travel guide for some inspiration. If that is out of your budget or you just don’t like flying, a long weekend at a new spot can work wonders. 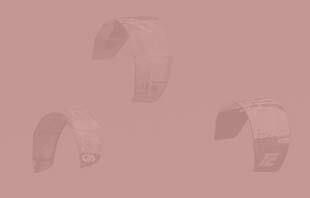 This could be done with little or no money, just make sure you pick a location that suits your needs as kiter. It’s always worth getting in touch with your local store or school to see if they run any sort of local excursions, as you will then be meeting new fellow kiters who could help push you on the water.